This will be the final pre-Turkey day Thursday Morning Superhero and it has me reflecting back on 2017 and the books we were graced with. 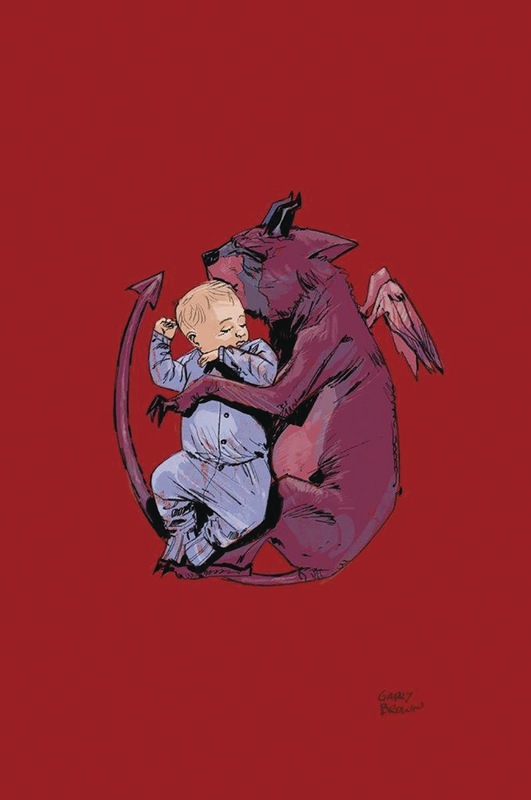 One of my most anticipated books of the year hasn't been released yet (Sword of Ages), but I find it fitting that this week we are treated to a pair of books from author Donny Cates. He has jumped out as one of my favorite new authors and someone that will have a big impact on this industry. 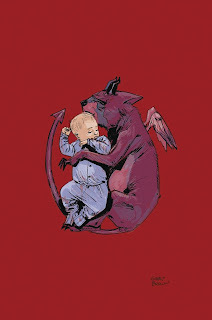 Babyteeth #6 - The mystery grows as we learn a bit more about the Warlock Dancy and his connection to Sadie and her family. Sadie is clearly in need of help with her child, but she notes her concern about trusting someone who can easily alter people's minds in order to get them to do what he insists. In a particularly funny moment, Sadie spots a demon on the wing of the plane (straight out of the Twilight Zone) and Clark wakes up screaming! Being the potential Antichrist, his scream nearly brings down the plane before Dancy intervenes. Without spoiling anything, the location where Dancy brings Sadie and her family took me completely off guard and has me even more excited about unraveling the history between Dancy and his group. Mix in the seemingly unstoppable force that is headed Sadie's way and we have ourselves quite the impressive book. Doctor Aphra #14 - Really entertaining story as both Aphra and Imperial officer Magna Tolvan are dealing with recent changes in command. The two come into contact as Aphra is on a team that is trying to steal data from the Clone Wars from the post that Tolvan is stationed. The two run into one another and there is clearly a mutual respect and possibly more between these two strong female characters. 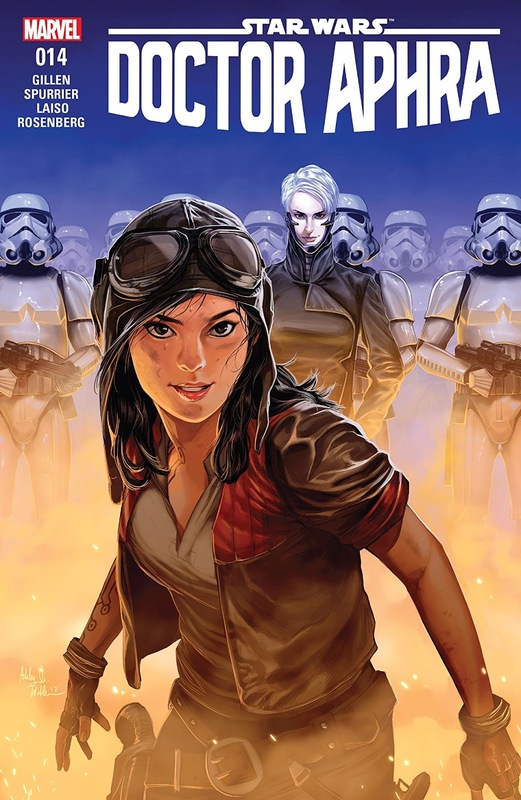 The evolution of Aphra from the time when she was Vader's partner continues to impress and I would love to see her work her way into another medium. 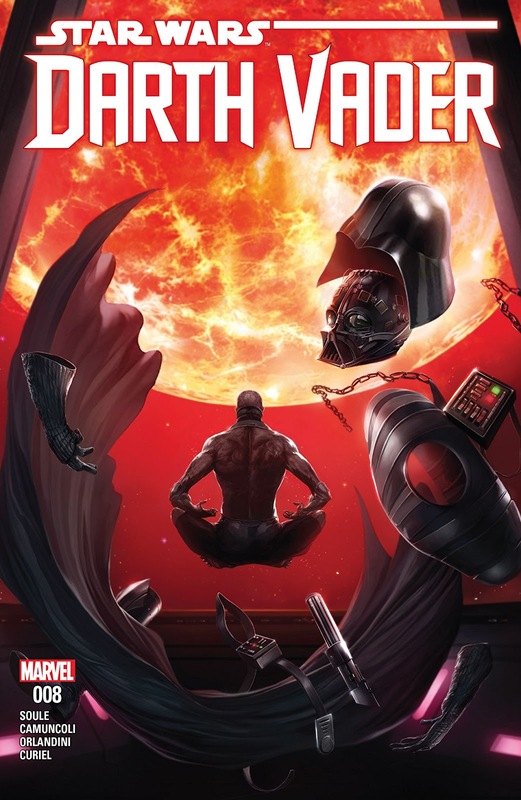 Darth Vader #8 - The inevitable run-in between Jocasta Nu, the Jedi librarian, and Darth Vader is nearly upon us. Nu is securing a database of all of the force sensitive children in the galaxy from a secret room in a Jedi archive when she is forced to detonate her ship after she is discovered. This draws the attention of Vader and what ensues next really has me excited for this series. The rage of Nu watching her books mistreated is a sight to behold. I love seeing a different side of a character that I previously knew little about. 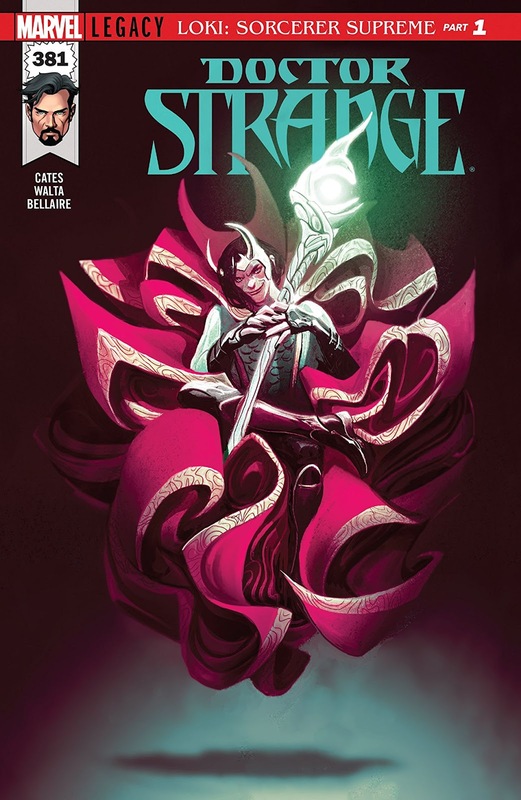 Doctor Strange #381 - Donny Cates is taking over the Doctor Strange series and his first arc gives us a new sorcerer supreme, Loki! Things are working out about as well as you would expect between Loki and the other magical beings, but I fear he has grand plans for the magical gifts he has been bestowed with. I have not read much Doctor Strange, but I am curious to see why Stephen Strange gave up his title and abilities and passed them on to Loki. There is likely a plan for this madness, but we will have to wait and see. I enjoyed Cates' debut on this title and look forward to continuing with the arc.